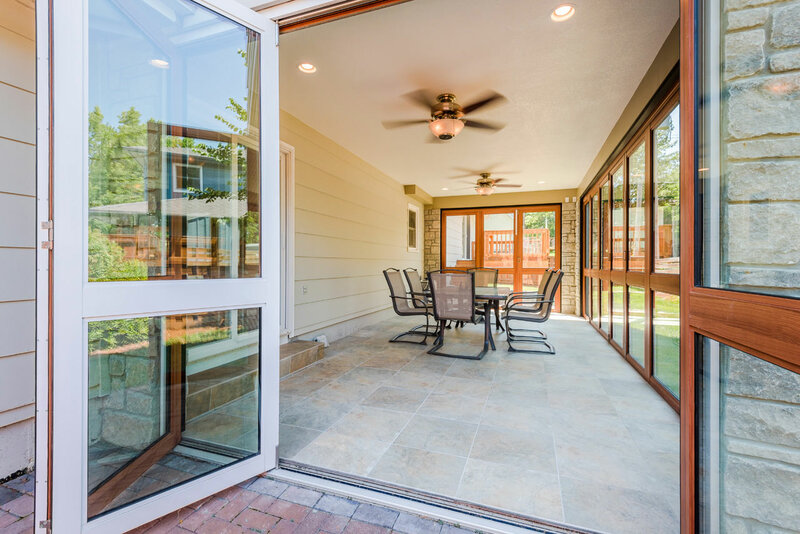 Manko’s heavy duty 2400i bi-folding doors are designed for horizontal door ventilation. This series’ unique design brings the outside environment inside; perfect for the lounge, restaurant, or residence setting where full advantage can be taken of desirable conditions. The top hung, outswing only, configuration allows for up to 10 operable panels stacking at either side of the opening. An optional swing door can be incorporated in the design of the 2400i opening. 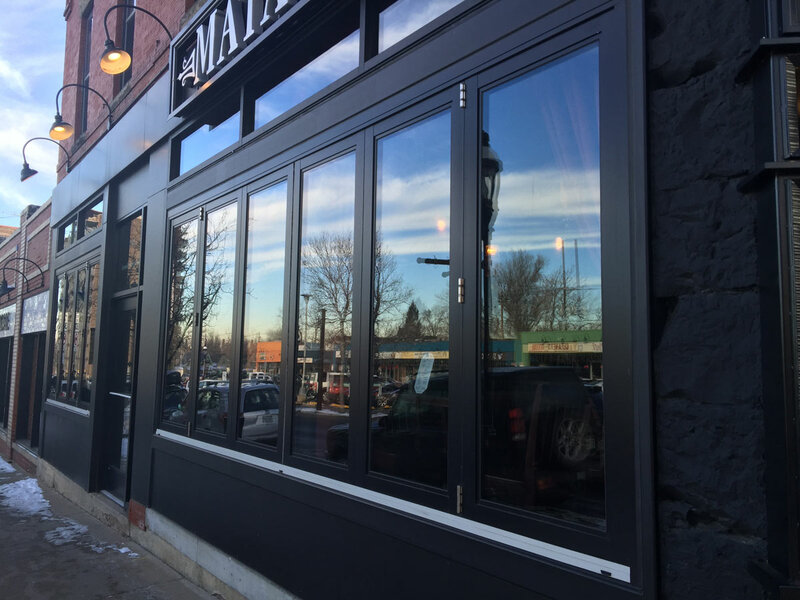 The doors and frame employ a structural polyamide thermal barrier for maximum thermal performance. The locking hardware includes a single point type drop bolt at the head and sill. 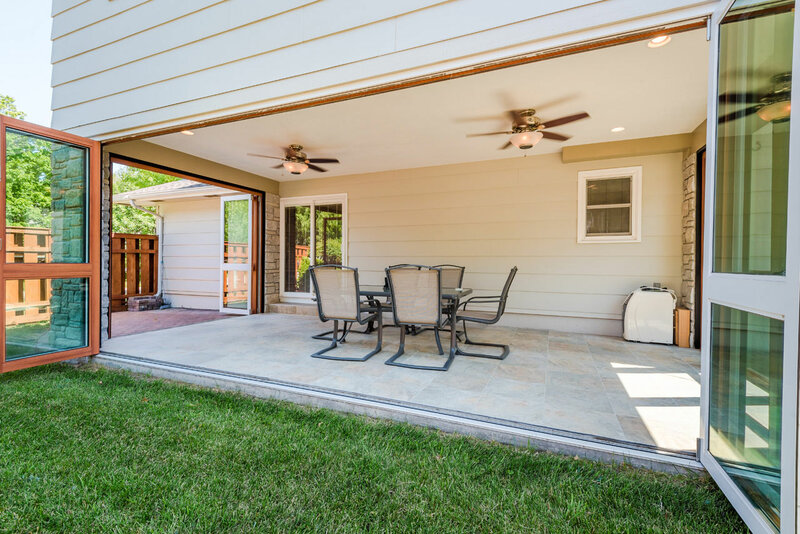 To aid the sliding panels, top, bottom, and intermediate concealed pivots come complete with a carrier set, while hinges have an integral pull handle for ease of operation. Structural framing considerations will need to be addressed when designing an opening for the top hung 2400i series bi-folding door. Panel max size of 32” x 108” or approx. 180 lbs.